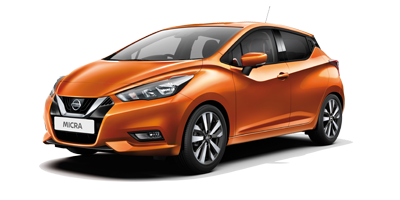 The Ultimate Vehicle Holiday ChecklistWHAT'S NEW AT NISSAN IN 2017? Just as the human body requires regular visits to the doctor or dentist, so too does your trusted car require regular check-ups. 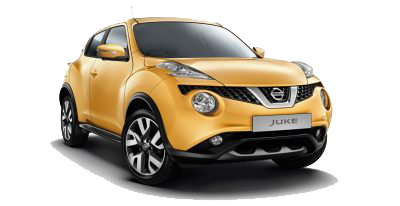 A well-serviced car will assist its owner to better navigate the ever-changing terrain of South Africa’s roadway. For many car owners, servicing their car may prove to be a pricey affair, which will perhaps encourage them to opt for someone they know who has a reputation with being handy with cars and more easy on the pocket. Nonetheless, it is wiser to have an experienced professional to service your car as this will ensure you have peace of mind, while behind the wheel. 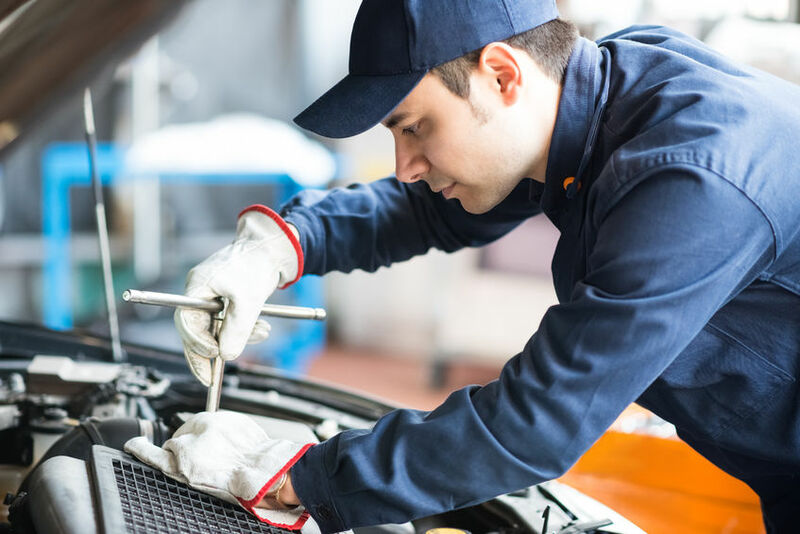 Vehicle servicing is the act of taking your car to a dealership or independent mechanic, who then inspects it to see if it is running in tip top condition. If certain parts are found to be faulty, they are changed with newer, more effective parts so that the car functions in an optimal manner. What are the benefits of having your car serviced on a regular basis? 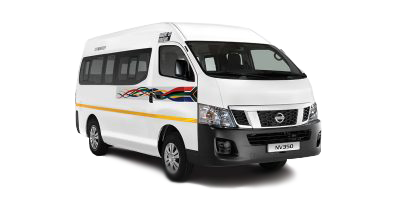 A more operational vehicle with all its systems running efficiently will be more fuel-efficient and thus help to save money. It will reduce long-term maintenance costs. 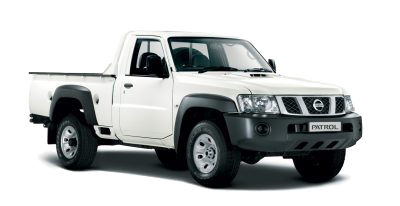 Reduce harmful exhaust emissions, which in turn helps to protect the environment. Increases your car’s reliability and limits the risk of your car breaking down. Increases the resale value of your car. 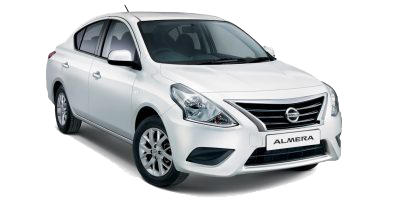 Maintains your car’s manufacturer’s warranty or extended warranty. What are the parts of your car that will be looked at? 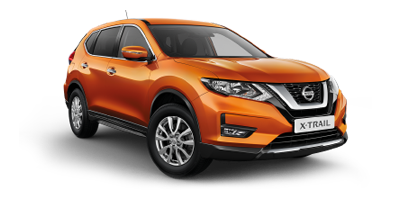 If you are a proud Nissan owner it is worthwhile to take your car to an authorised Nissan dealership, as your car deserves the Nissan Aftersales Treatment. 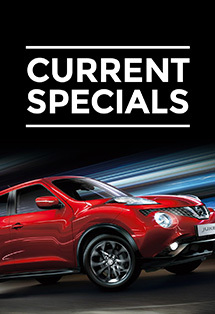 Our car service employees are trained to provide your Nissan vehicle with the absolute best service it needs. 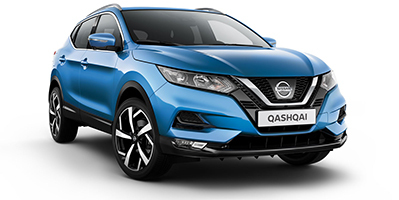 We use genuine Nissan parts which have a 12-month manufacturer’s warranty, ensuring your car remains 100% Nissan as well as running at optimal level. What Car Parts are Checked When Your Car Gets Serviced? Taking your vehicle to be serviced by the official dealership or an independent mechanic can prove to be a case of how much peace of mind costs to you. Entering the Affordability versus Peace of Mind duel can be a tricky situation. 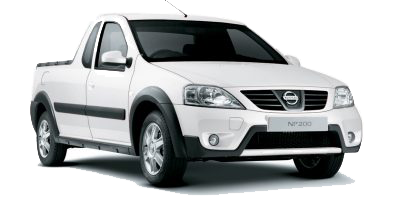 Rather invest in the health of your vehicle and your own well-being than selecting the more economical option. It pays to be smart. If possible, try to watch your car. As you can see, maintaining your car is not just about adding petrol to your car’s tank. 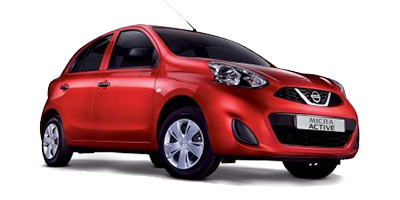 It’s also about investing in your car’s reliability and ensuring that you will feel secure with every drive you take. 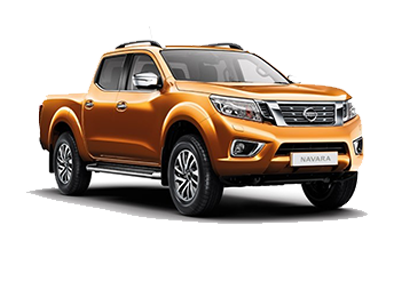 So, choose the Nissan service plan, not only will your vehicle function better, you will also receive great customer service. 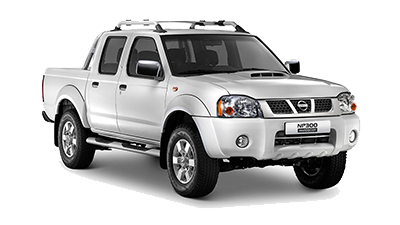 Nissan Eastern Cape, guarantees customer satisfaction. Get in touch today!